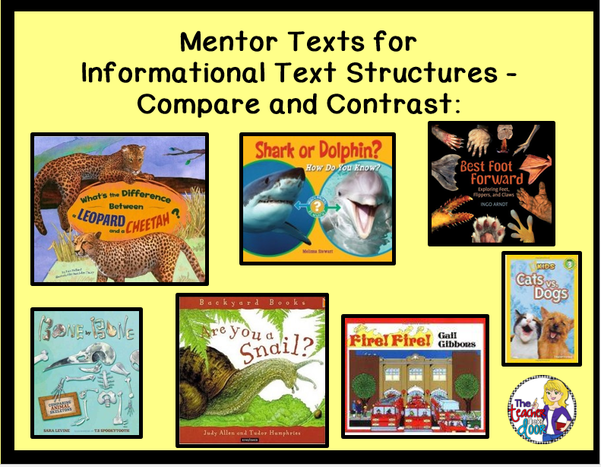 Teaching students to compare and contrast topics in literature is an important skill to focus on as early as kindergarten. 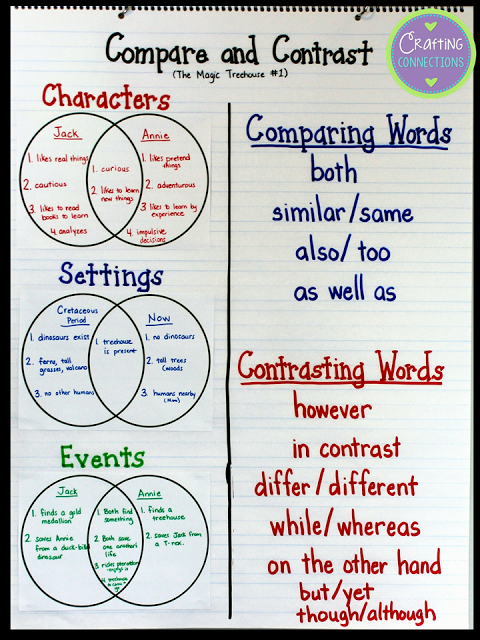 Beginning in 2nd grade, we need to provide structured tools to write to an extended response prompt. 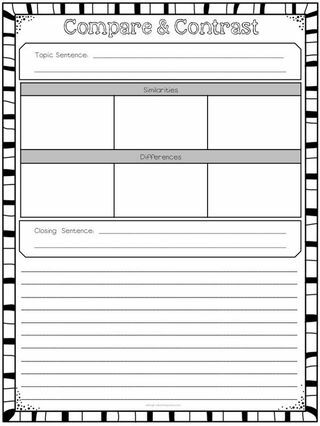 Graphic Organizers, transition word lists, story frames, and step-by-step modeling are needed for successful writing to occur. 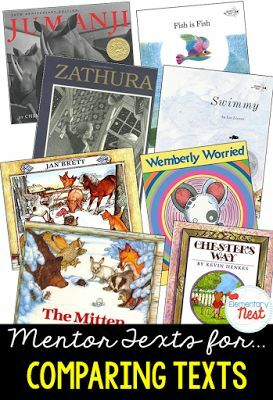 The resources below will provide our students many strategies to structure this type of writing. 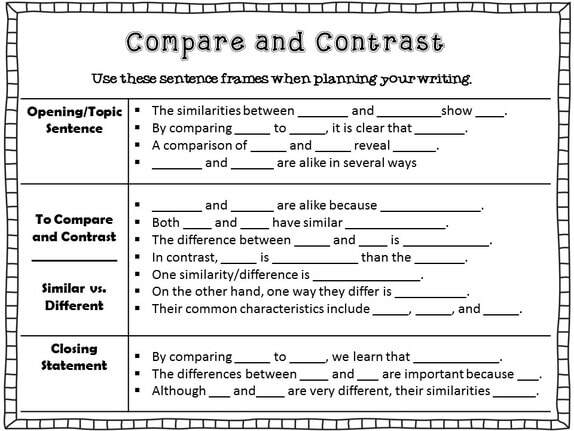 Students will learn that writing a compare and contrast essay is a simply formula of gathering evidence, organizing that evidence into a logical format, and communicating what they have learned about the topics. Must be logged into FTCSC Google Account.